Here is the promo for Law & Order SVU “Spellbound” which will air on Wednesday, May 10, 2017 at 9PM ET on NBC. Uh oh. This episode looks and smells bad. 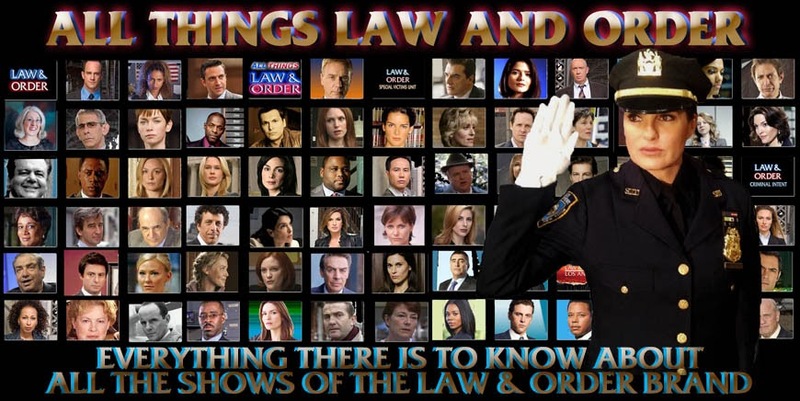 But of course I'll watch, SVU is like a parent to me. Not too far from the season finale (?) now!